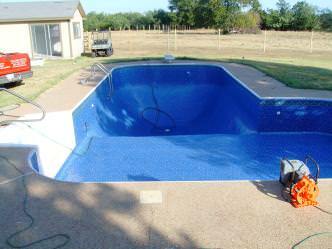 Let us do your pool liner replacement. The pool liners are 20 or 28 mil in thickness. Every seam is sealed to last. Our liners are also made with special UV inhibitors that allow them to hold up to the harsh environment in your pool and increases resistance to sunlight, bacteria, fungus, chemicals and the cold. 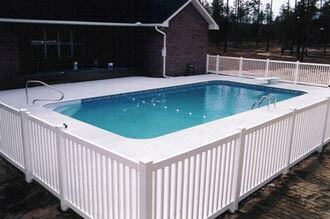 Swimming pool liner replacements is a big part of our business. See the beautiful patterns here. 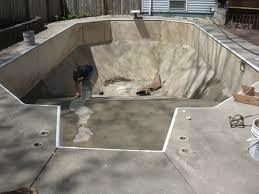 How Much Will it Cost to Replace My Pool Liner?